You are here: Home › Blog › Recent Projects › Amazing bathroom renovation! Another complete bathroom renovation project featuring ABA tiles, toilets, vanities, tapware and accessories. 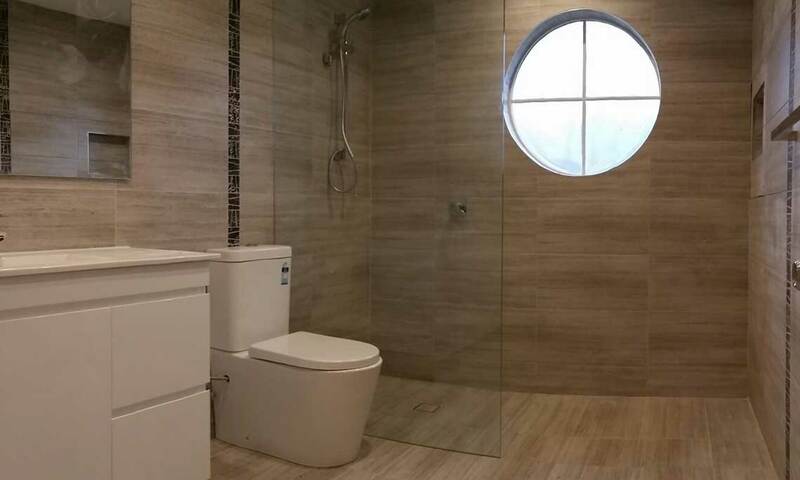 Unlike traditional bathroom, this bathroom design in a simple yet modern look which is practical and easy to clean.